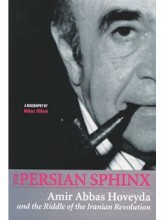 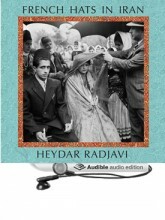 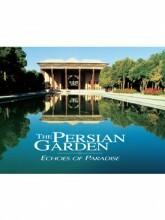 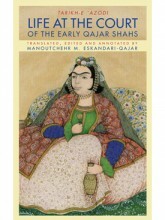 Mage publishes non-fiction books about Iran and Persian culture for the general reader. 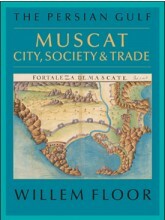 By Willem Floor In History and Politics & Economics Tagged In 17th Century, 18th Century, Baluchis, Books by Willem Floor, Economics, Gujaratis, Mekranis, Persian Gulf Series, Port, Sindis, Social Science, Sociolology, and Trade. 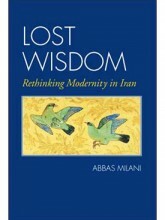 By Abbas Milani In History Tagged In 20th Century, Books by Abbas Milani, Islam, Kindle, Modernity, Social Science, and Sociolology. 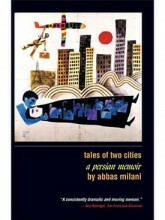 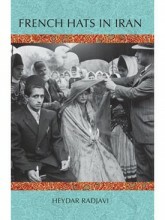 By Abbas Milani In History and Kindle & iPad Tagged In 20th Century, Books by Abbas Milani, and Modernity.